Figure 43. 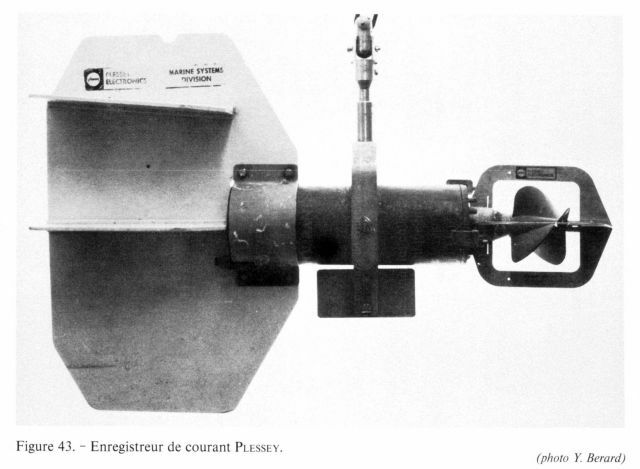 A Plessey current meter and recorder. Built by Plessey Electronics circa 1969. This instrument was conceived by the Christian Michelson Institute of Bergen, Norway, under the auspices of the undersea oceanographic committee of the North Atlantic Treaty Organization.